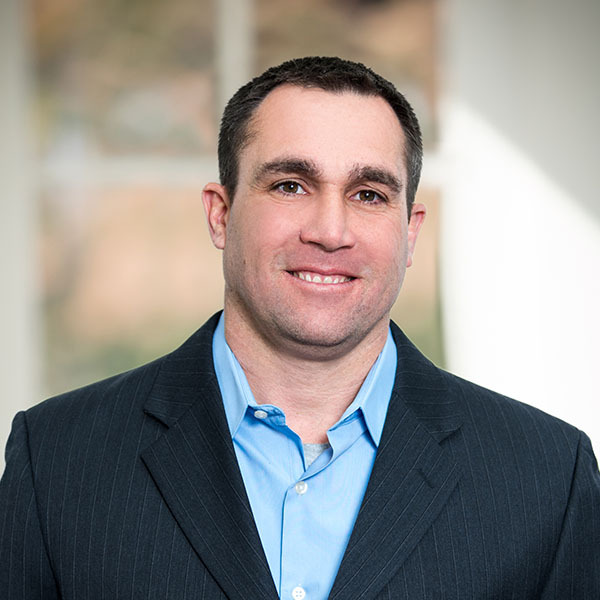 Jeff serves as Director of Hospitality Operations for Forewinds Hospitality and oversees all club operations including sales and marketing efforts, online and social media, and strategic corporate and community partnerships for clubs in the Forewinds Hospitality portfolio. Jeff served as the Sales & Marketing Director for Forewinds Hospitality from 2006 to 2015 prior to taking on his current role. 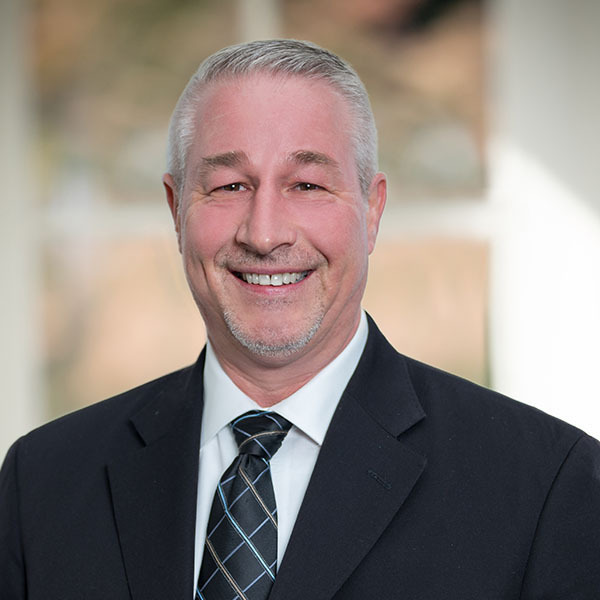 Before joining Forewinds Hospitality, Jeff was the National Director of Sales at Meadowbrook Golf, a golf management company, where he led the sales teams at 15 different clubs over almost four seasons. In addition, he worked frequently on the acquisition and retention of management contracts for Meadowbrook Golf throughout the Mid Atlantic and Mid West. Prior to that, Jeff served as a Sales and Marketing Director for Arnold Palmer Golf Management’s University Clubs division. His tenure with American Golf Corporation ran from 1997 to 2001 where he served in a variety of roles. He was the Regional Director of Sales for the Ohio Valley Region from 1999 to 2001 after serving as Director of Sales at Fowler’s Mill Golf Course in Chesterland, OH from 1997 to 1998. He has served as past Board Member of the Delaware Tourism Alliance and the Greater Wilmington Convention & Visitors Bureau. 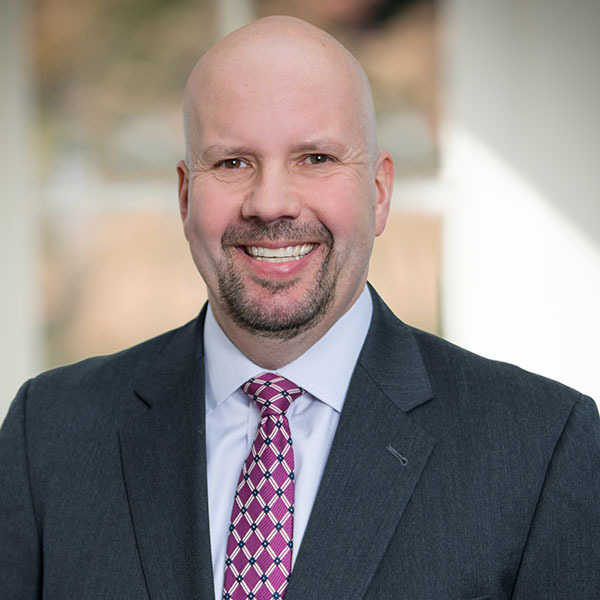 In 2018, he received the Champion of Club Education Award from the Alfred Lerner College of Business & Economics for his work with the Club Managers Association of America, Blue Hen Chapter. Jeff is a native of Buffalo, NY and graduated from John Carroll University in Cleveland, OH in 1991 having earned his Bachelor of Arts degree in English literature. Currently, he is pursuing a Master of Business Administration degree from West Chester University. He married and is the father of three daughters. Lori oversees the sales and marketing efforts at Deerfield, as well as serves as support for Garrisons Lake Golf Club in Symrna, Delaware. Lori began her hospitality career in Scottsdale, Arizona where she held positions ranging from Banquet Captain to Director of Catering. In the last 18 years she has enjoyed leading Catering teams at the Arizona Biltmore Resort & Spa, Royal Palms Resort & Spa, Intercontinental Dallas Hotel and the Omni Shoreham in Washington, DC. The majority of Lori’s experience is in “big box” hotels, and her passion is the non-profit and corporate markets. 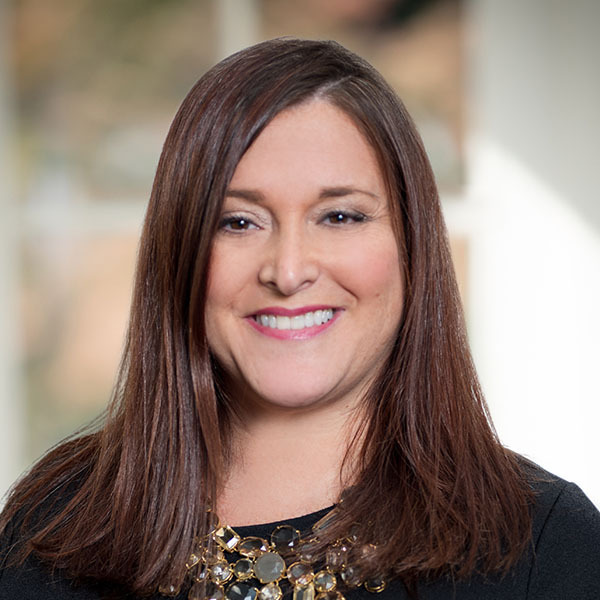 Most recently, Lori led the Catering & Conference Services efforts for Four Seasons Philadelphia and she transitioned the hotel and led the pre-opening team at The Logan.  She was excited to join Deerfield in September 2018 as Director of Sales & Marketing, where she is leading an incredible team of Sales Managers and evolving the marketing for the Club. Lori is originally from Philadelphia, and is happy to finally be “home” after spending almost 19 years following her career. Lori and her husband Brian have a beautiful 6 year old daughter, Chloe, who is spoiled rotten. They enjoy as many kid-free vacations as possible exploring unique culinary destinations, as Brian is a Chef. 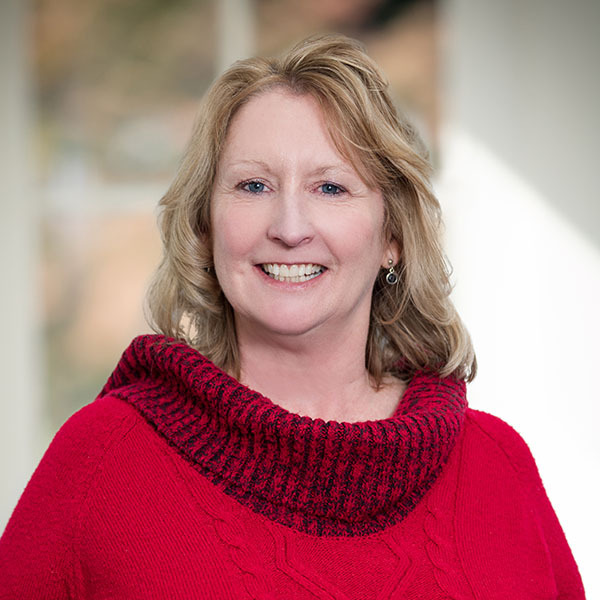 Lori also enjoys serving on several committees for the Leukemia and Lymphoma Society. Chef Mike oversees all of the culinary operations at Deerfield, which includes oversight of food in The Pub, all Dining Events, Weddings and the many social and corporate events throughout the year. 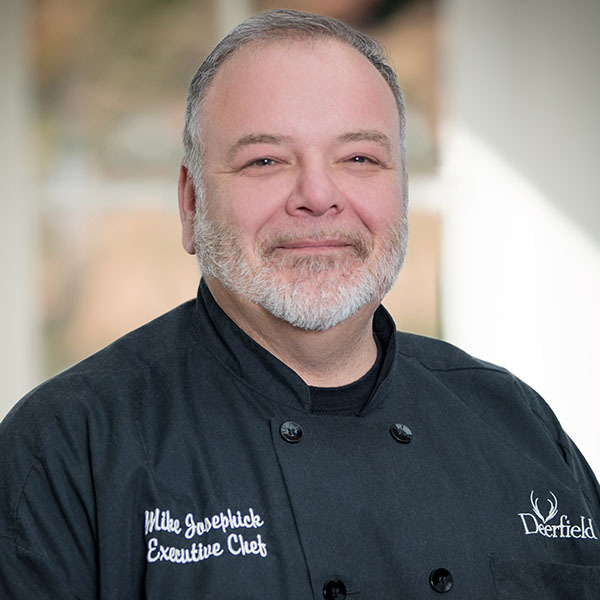 Prior to joining Deerfield, Chef Mike served as the Executive Chef at the Chester Valley Country Club for over 21 years. As part of his responsibilities, he oversaw and executed all food operations during the Bell Atlantic Classic , a week long Senior PGA Tour stop, for several years running. Before his tenure at the Chester Valley Country Club, he held several Sous Chef roles at the Spring Ford Country Club, Asheville Downtown City Club and Federated National. Chef Mike began his culinary career and fell in love with food at a lovely Italian restaurant near his hometown. Born in Trenton New Jersey, Chef Mike enjoys fishing, crossword puzzles, and is an ALL sports enthusiast. Spending time with his fiancée Cindy and kids Eddie and Maddie are a must. Vacationing at Lake Cayuga,NY has become a summertime tradition, in addition to his family’s beach house in Seaside Park, NJ. John serves as the golf course superintendent at Deerfield Golf Club and oversees the maintenance, management, and operation of the golf course and clubhouse grounds. Mr. Jacob is responsible for developing short and long term maintenance strategies and standards that encourage both healthy turfgrass and provide excellent daily playing conditions. These goals are achieved while improving the quality of the property through environmental stewardship. John Jacob is a Class A member of the Golf Course Superintendents Association of America and a member of the Eastern Shore Association of Golf Course Superintendents. Before joining Forewinds Hospitality John was the Assistant Superintendent at Deerfield Golf and Tennis Club under MBNA. While with MBNA, John led Deerfield to achieve the status of Certified Audubon Cooperative Sanctuary. As a Certified Audubon Cooperative Sanctuary Deerfield demonstrated that it is committed to enhancing and protecting wildlife habitat and natural resources. Prior to Deerfield Mr. Jacob had worked at Newark Country Club, University of Delaware, and Wilmington Country club. He has also volunteered for 4 major championships for the LPGA. John is from Bear, Delaware and graduated from the University of Delaware in 2000 with a Bachelor of Science degree in Landscape Horticulture. He also has a Certificate in Turfgrass Management from Penn State. He is married with a son and daughter. Eileen oversees all financial activities at Deerfield as well as serves as support for Garrisons Lake Golf Club in Symrna, Delaware. 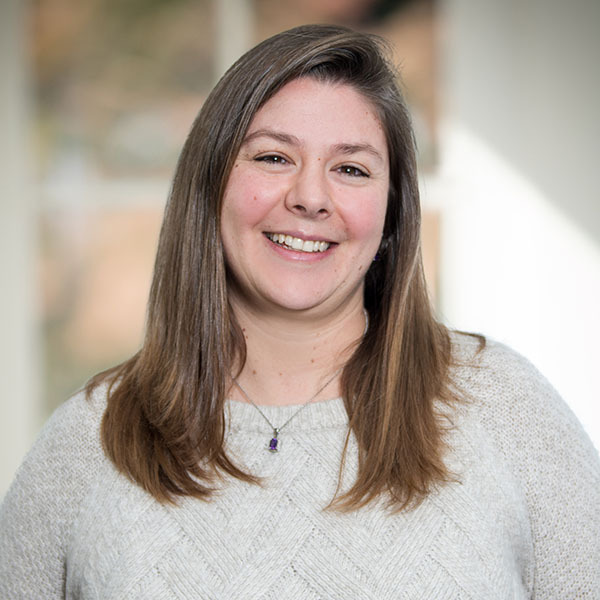 As a graduate of Widener University, School of Hotel and Restaurant Management, Eileen began her career as a Financial Controller at Radley Run Country Club in West Chester, Pennsylvania. A position she grew and developed for thirty years. During that period, Eileen served as both a member and a board member on the Philadelphia Chapter of Hospitality Financial and Technology Professionals. As a resident of Newark, Eileen joined Deerfield in November 2017 and truly experienced the feeling of coming home. One of the many benefits of working at Deerfield is the opportunity to enhance the guest experience for those that work and live in her neighborhood and community. One of Eileen’s greatest successes in life has been her marriage to Michael with whom she has raised Gillian and Michael. As a family they enjoy spending time with Diesel their Shetland Sheepdog Australian Shepard mix and warm sunny weather. Eileen is a parishioner at St Margaret of Scotland parish where she serves on the Golf Committee. Michael oversees all food & beverage Operations at Deerfield, which includes oversight of The Pub, all Dining Events, Weddings and the many social and corporate events throughout the year. 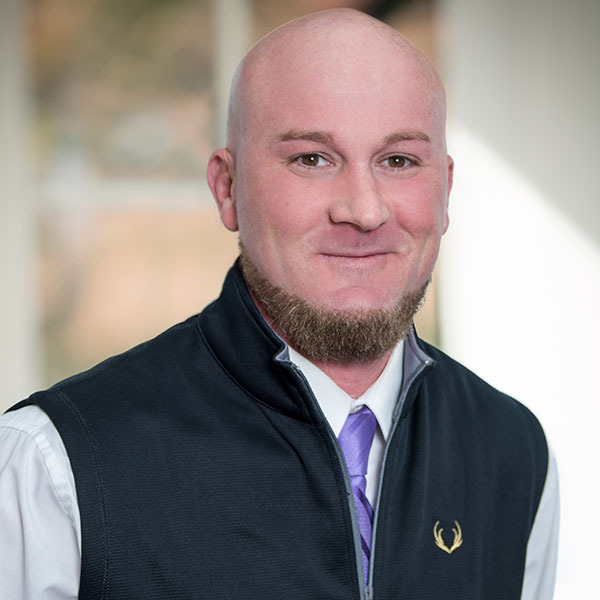 Prior to joining Deerfield, Michael served as the Banquet Manager at the Sheraton Wilmington South for four years, overseeing all hospitality operations, staff training and client services. Before his tenure at the Sheraton Wilmington South, Michael held the position of Banquet Manager at the Embassy Suites/Hampton Roads Convention Center in Hampton, VA, overseeing 360,000 square feet of event space.In addition, he served in a variety of roles at the Holiday Inn University Plaza in Bowling Green, KY, the Embassy Suites Hotel in Greensboro, NC, the Grandover Resort and Conference Center in Greensboro, NC, and the Graylyn International Conference Center in Winston-Salem, NC. After joining the team in March 2016, Michael quickly advanced into his current role as Department Head and member of the Executive Team. Michael leads a team that is dedicated to the delivery of exceptional hospitality standards and a tireless pursuit of guest satisfaction. Michael is a native Delawarean, but has lived and worked in many cities throughout the south. An avid fisherman, Michael also enjoys traveling and spending time with his children and grandchildren. Michael oversees all golf instruction & operations for Deerfield. Michael was born in Wilmington, Delaware and began to develop a love for the game of golf at a very young age. Michael attended Goldey-Beacom College where he graduated with a Bachelor’s of science in Business Administration. During his tenure at Goldey, he lead the lightning with 29 NCAA victories, four conference championships and Goldeys first NCAA National Championship. His great play would see him inducted to both the CACC conference Hall of Fame and Goldey-Beacom’s Hall of Fame in 2016. Michael’s professional career would see continued success in qualifying and playing in the 2011 U.S. Open at Congressional while also being a contestant on the Golf Channels BIG BREAK series at the Greenbrier. Michael began his career with the Eric MacCluen Golf Academy as Lead Staff Instructor and later accepted the assistant golf professional position at Hartefeld National. Michael’s passion for the game of golf has helped him become one of regions most notable professional’s for teaching, tournament operations and advancement of the game of Golf itself. In his spare time, Michael enjoys cooking and spending time outdoors with his son, Aiden. Heather oversees the Pro Shop, Passholder Program and basic golf operations at Deerfield. Prior to running the Golf Shop, Heather managed the Pub & Grille, Sunday brunches and all holiday events for the Club. She was also responsible for the food & beverage inventory and accounts receivable. In addition, Heather supported the sales team facilitating projects, filing, organizing and onboarding new and renewal golf members. Heather has worn many hats at Deerfield during her tenure at the Club. Born and raised in Newark, Heather’s family and friends mean the world to her. Her favorite place to vacation is in the Massachusetts/Maine area where she hopes to one day have her own lake house.